To submit general inquiries or questions regarding the Arthur D. Simons Center, please complete the form below. Upon submission, a staff member will follow up on your inquiry. If you do not receive a follow up email from a staff member of the Simons Center, please call the Simons Center office at 913-682-7244. 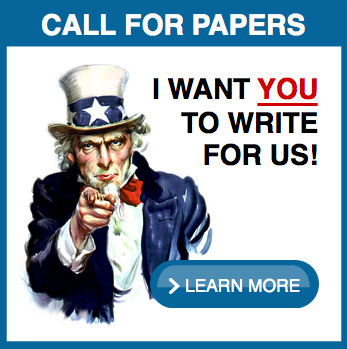 If you are inquiring about submitting a manuscript or content ideas, please use our content submission form. 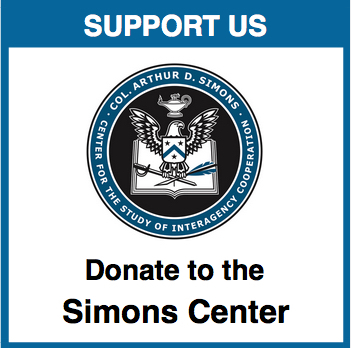 If your inquiry is an urgent matter, please call the Simons Center office at 913-682-7244.